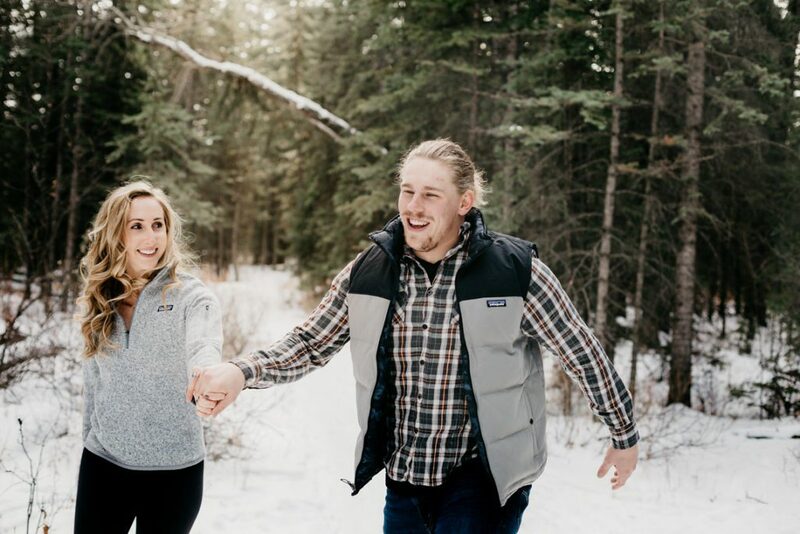 We’re kicking off the day of love in the best way possible… By spreading the love with a feature on a local couple right here in Calgary #couplesofyyc. You may have seen Rachel around on Instagram (@almostffamous) or at events around the city (she’s a hard one to track down with her busy schedule). Today we’re shining the light on her and her man in celebration of Valentine’s Day. 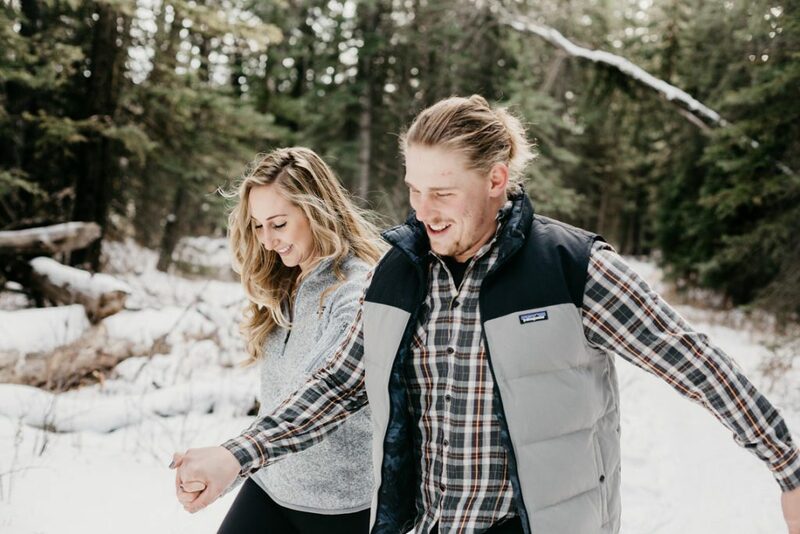 Read on to get to know more about Rachel and Chris. 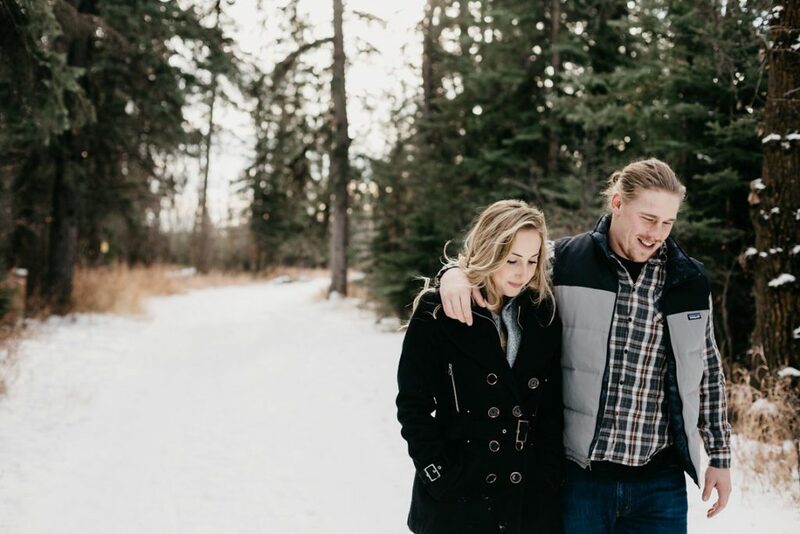 What’s your favourite date to go on in YYC? We love going to Lazy Loaf and Kettle for sandwiches and then getting ice cream and Lics and walking along the river. Do you have ‘pet names’ or nicknames for each other? Find someone you want to hang out with for the rest of your life – you need to be best friends, take genuine interest in your partner’s interests, take your space when you need it – your happiness is just as important as your partners. Want you and your bae to be featured as a couple? Send your request to info@itsdatenight.com and we’ll holler at you for the next steps.